“Would love to see a ‘best coffee maker’ post some time. I know you’ve mentioned your Keurig before, but I’m currently in need of something new and don’t know whether to invest in a Keurig, French press, Chemex, the list goes on…Team LC always knows!” – Erica M.
A French press, or a coffee press, pushes the coffee grounds to the bottom of the container while simultaneously creating a great cup of coffee. Expect richer, fuller flavor to your coffee by brewing your coffee this way. However, be sure to use course coffee grounds so that they don’t seep through the wire mesh and leave residue floating in your cup. 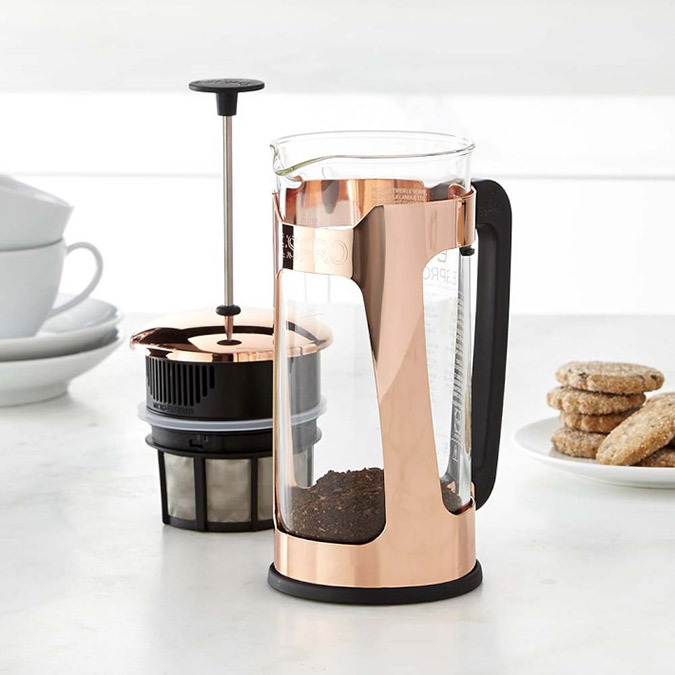 Besides delicious coffee, another French press benefit is that it can release more caffeine, giving you that extra pep in your step in the morning! You may have seen a pour-over coffee maker at your local coffee shop. They slightly resemble some sort of science experiment and make one of the best cups of coffee. 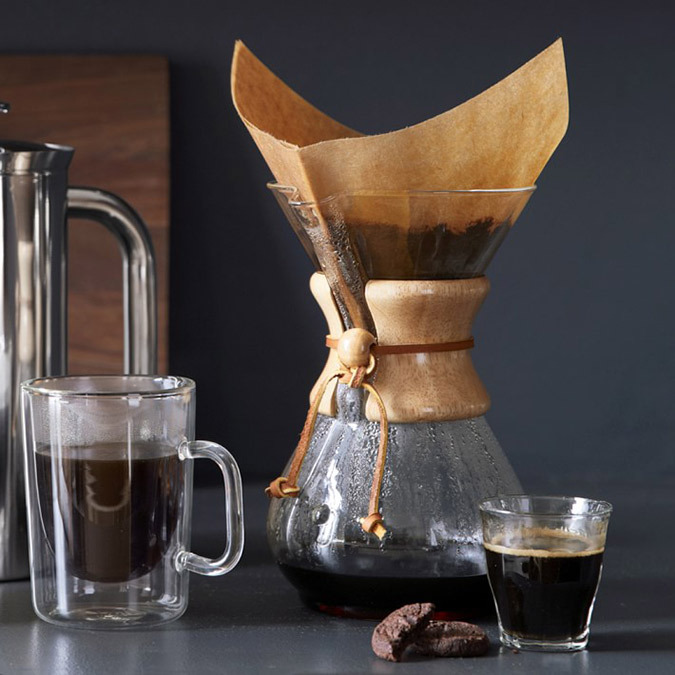 Pour-over coffee makers allow you to brew your coffee at your desired strength and are simple to use. Just add coffee grounds to a filter at the top of the coffee maker and pour hot water over them. The slower the pour the more flavor you can pull out of the coffee grounds. 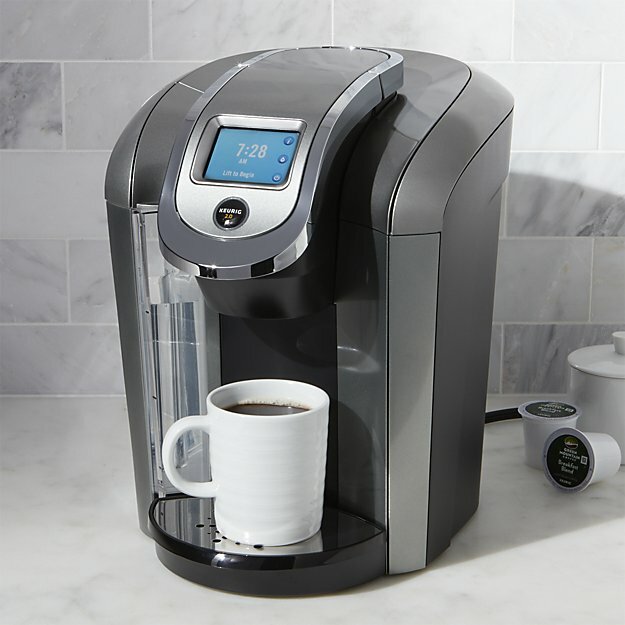 Automatic coffee makers are your typical brewing systems. 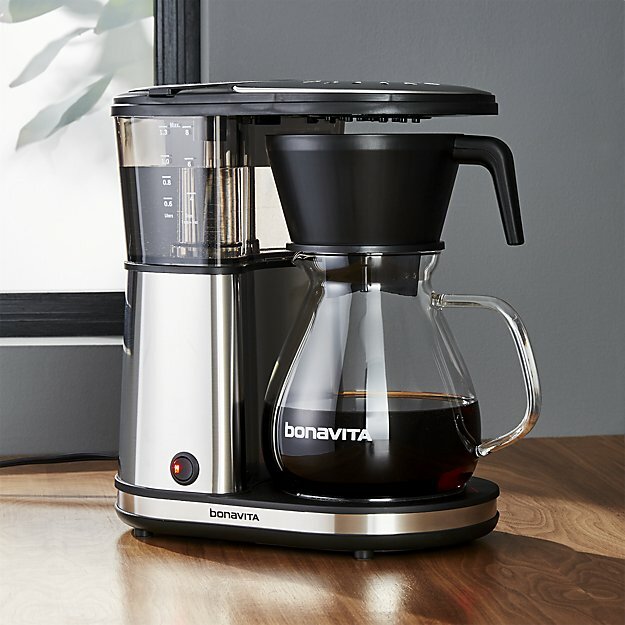 They can brew many cups at a time and are usually programmable to your desired brewing time—ideal for the early birds that want to have a fresh pot of coffee ready for them when they wake up. Just add the amount of cups of water you wish to make, add the grounds and a filter, and you’re ready to brew! Anyone else out there as big of fans of cold brew as we are? You’re in luck because there’s a coffee maker out there just for you! 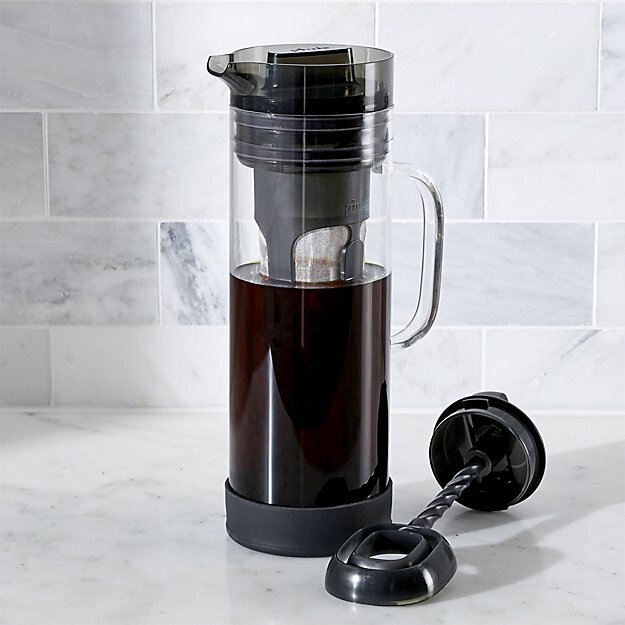 Cold brew coffee makers both brew the coffee and usually come in pitcher form to help you store it in the refrigerator and drink at your leisure. For those of you who prefer a latte over a morning cup of joe, this is for you. Even if you don’t have barista experience, it’s fairly simple to learn the tools of the trade. Espresso makers allow you to steam milk and pull your own shots of espresso. 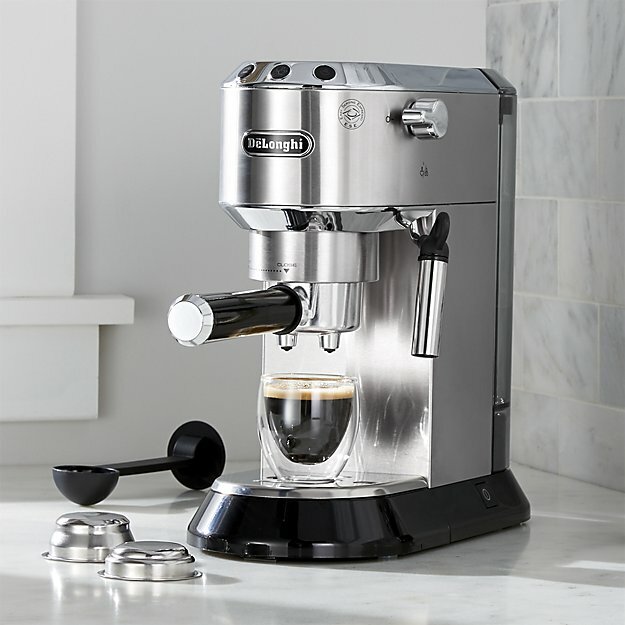 There are a couple of espresso machines you can purchase—those you pull the shots from yourself and those that grind the espresso beans and pull the shots for you. Last but not least we have pod coffee makers. The most familiar brand seems to be Keurig. If you’ve never used one, all you have to do is fill the water reservoir, insert your desired K-cup flavor and press the brew button! While these machines are super convenient and have so many flavor options, it’s important to note that you need to thoroughly clean the reservoir tank and tubes so that mold and mildew doesn’t form (this should really be done with all coffee makers!). And there you have it! 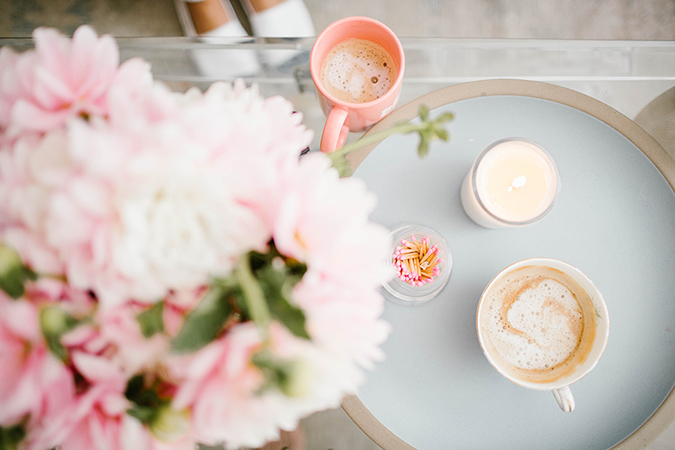 We hope this post helps you narrow down a decision for your own home, because let’s face it, coffee is essential! Which one of these coffee makers do you prefer? Let us know your thoughts in the comments!